Call today and talk to an Insurance Advisor at Your Health Insurance Shop. 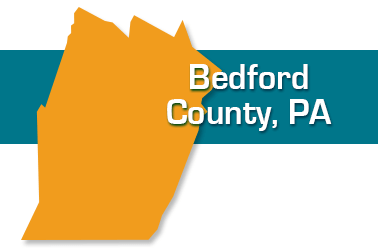 We provide health insurance coverage to seniors living in Bedford, Earlston, Everett, Hyndman, Saxman, Schellsburg, and all parts of Bedford County. Did you know that if you are diagnosed with a chronic condition like diabetes or a cardiac condition that you may qualify to switch plans without waiting to the next enrollment plan? Our experts can walk you through the process to determine your eligibility. We're here to help! We can meet you at our office at 118 West Main Street in Somerset, at your home, or at a place convenient to you in your own community. We'll also be glad to answer your questions by phone. Ready to join your neighbors in getting the best health care advice around? Call us today at 814-289-4222 or complete the form below.